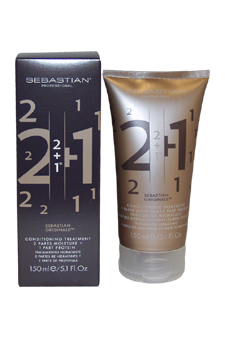 Sebastian invented 2 an original recipe of 2 parts moisture & 1 part protein to give the hair what it needs-deeps intensive hydration combined with the power of a protein pack. 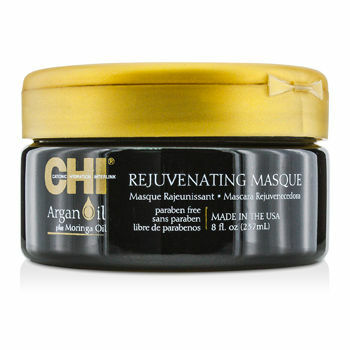 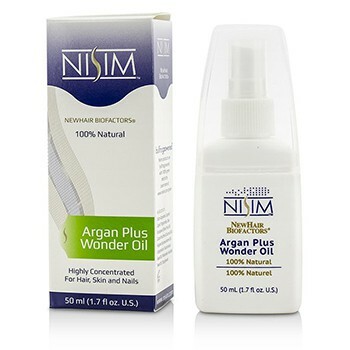 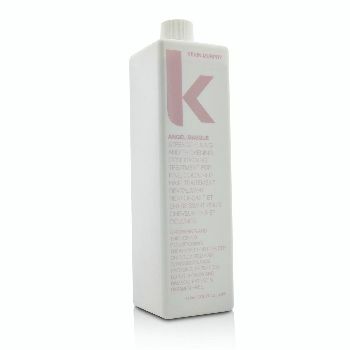 Normal / damaged hair feels conditioned silky moisturized & healthy. 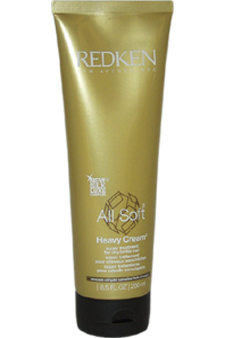 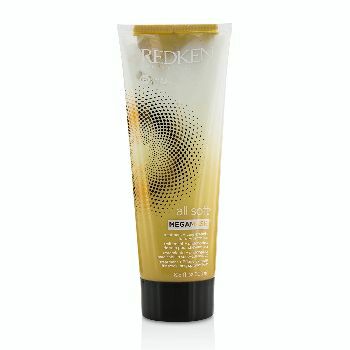 Redken All Soft Heavy Cream is a treatment intended to condition even the most dehydrated dull dry hair. 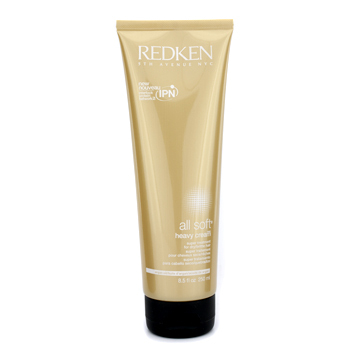 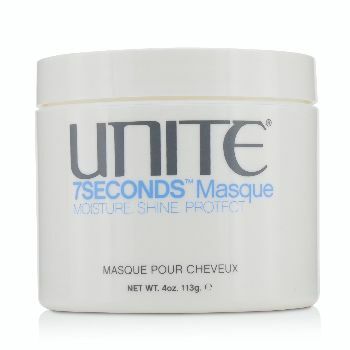 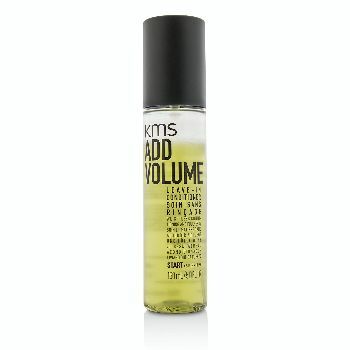 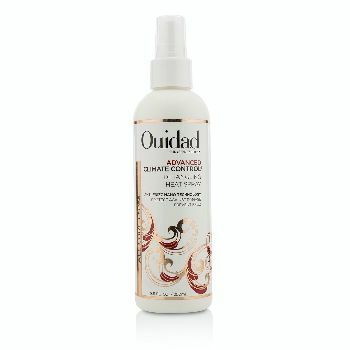 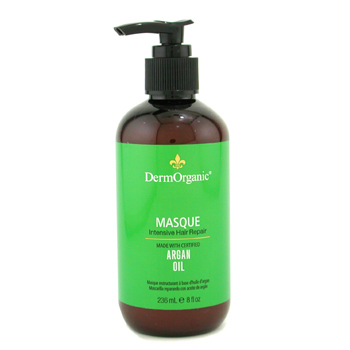 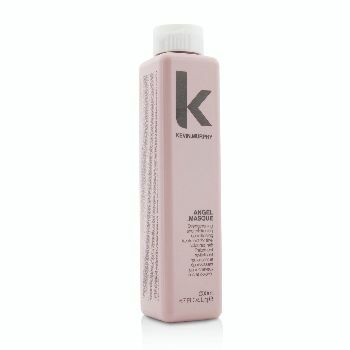 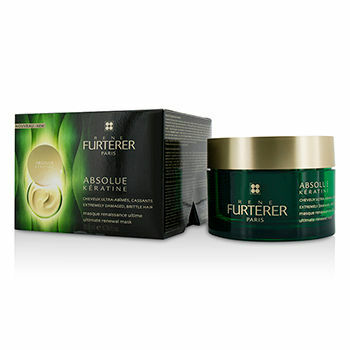 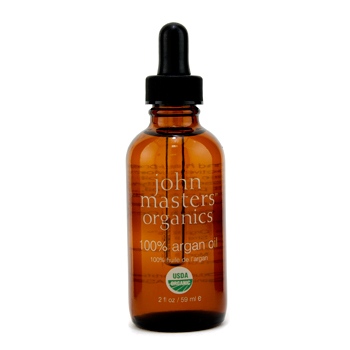 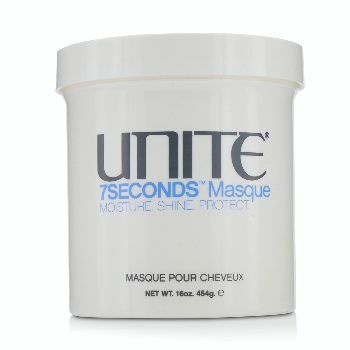 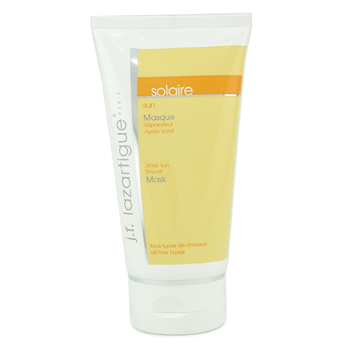 It saturates your hair in frizz taming nutrients leaving it tangle free and easy to manage.